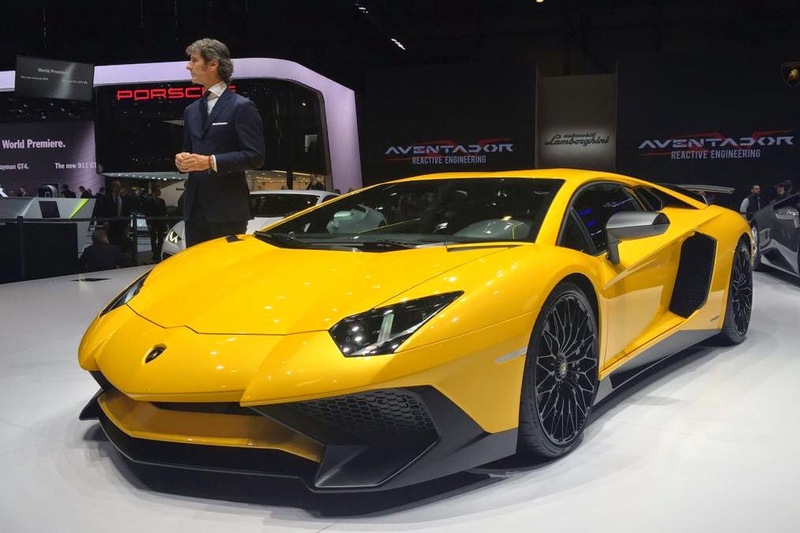 Lamborghini has unveiled the new Lamborghini Aventador SV, which boasts 740hp, up from 690hp on the standard car. 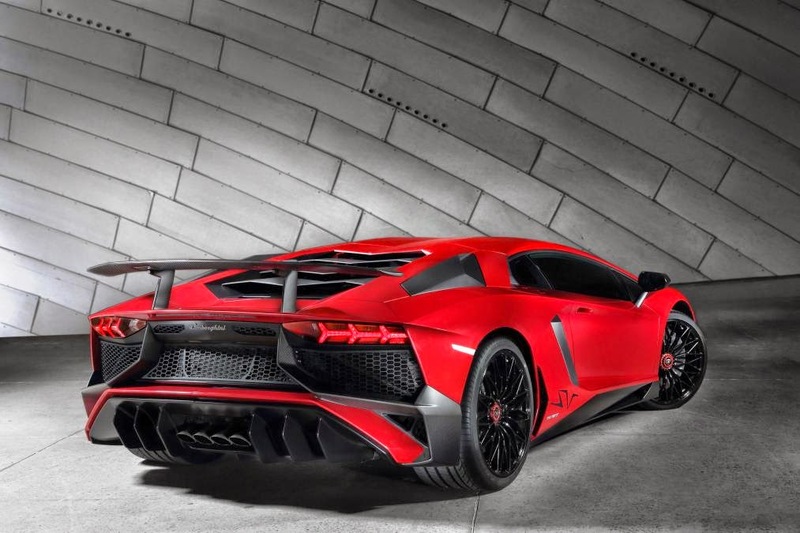 0-60 takes 2.8 seconds and it also has a top speed in excess of 217MPH. 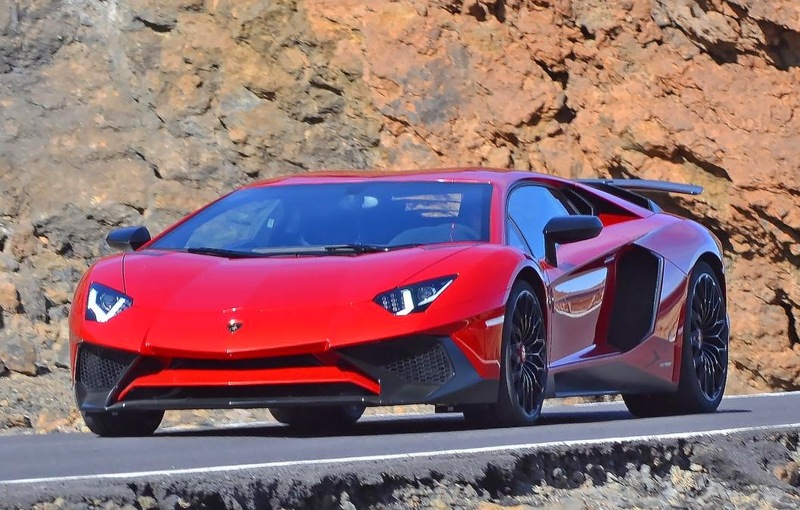 It also uses the conventional Lamborghini 4WD system. 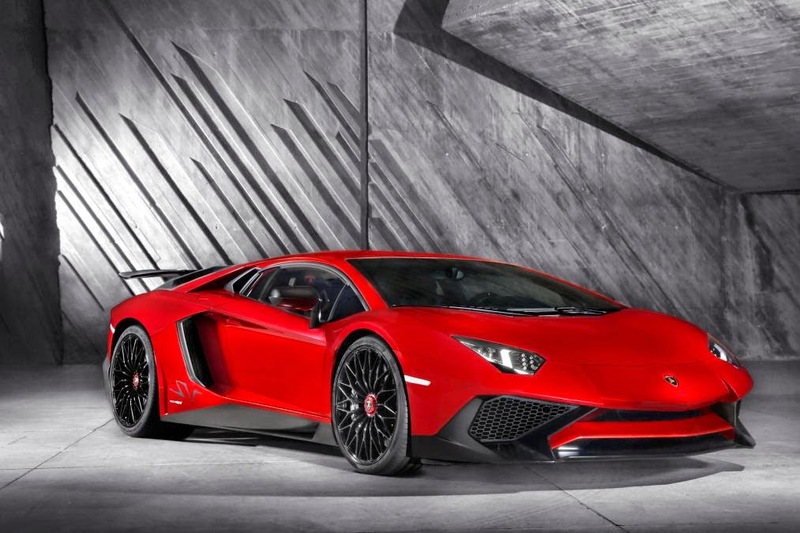 Ex F1 driver will be racing the 24 hours of Le mans with the Nissan Racing team. The race will take place in June 2015.